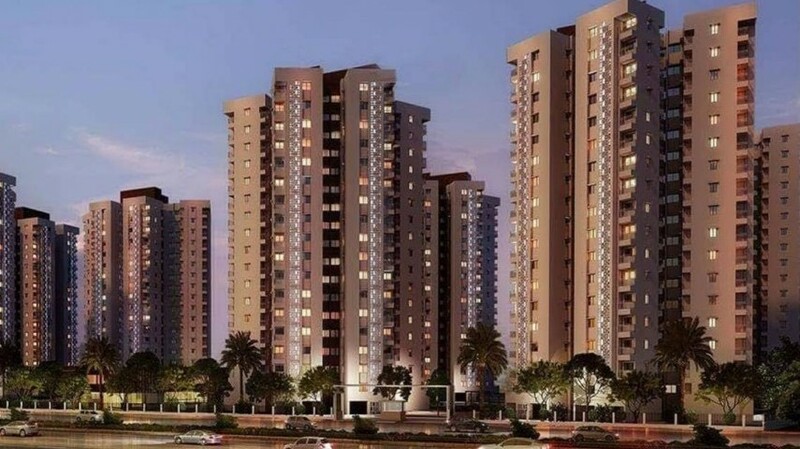 PUNE: Adani Group, one of the largest conglomerates in India, marks its foray in Pune with the launch of its luxury residential project at Koregaon Park NX. The project named Atelier Greens, focuses on offering lifestyle beyond the carpet area, drawing inspiration from making spaces where art of living grows naturally. Nestled in the city center, yet amidst abundant greenery and open spaces, the project, spread across an area of 3 acres, promises world-class luxury apartments with excellent amenities symbolizing an opulent lifestyle. 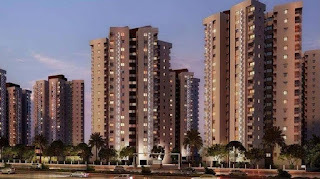 The project comprises of 256 luxury homes of 2BHK, 2.5BHK and 3BHK configurations. The RERA defined carpet area is between 900 – 2,000 sq. ft., starting with a price range of Rs. 1.45 – Rs. 1.55 crores and to be ready for possession by 2021. Talking about the launch, Ajay Munot, CEO, Adani Realty, said, “Indian real estate is going through a rapid transformation. The profile of homebuyers in the luxury real estate is now more distinct than ever before. They are well travelled and have a taste for finer things from across the world. Keeping this in mind, we are pleased to introduce Atelier Greens – a project that will simply surpass all expectations.